Отель Golden Grassland Inn находится в городе Hulunbuir. 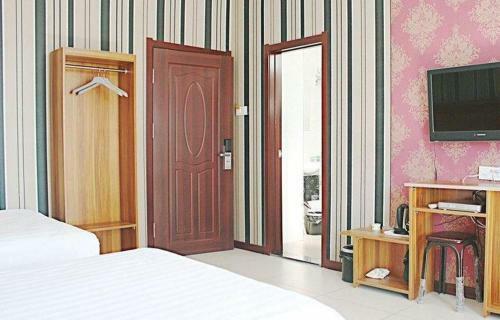 Accepting only Mainland Chinese citizens, Golden Grassland Inn offers simply-furnished accommodation in Hulunbuir. The property offers free WiFi and free access to off-site parking. It takes 5 minutes by car to Hulunbuir.